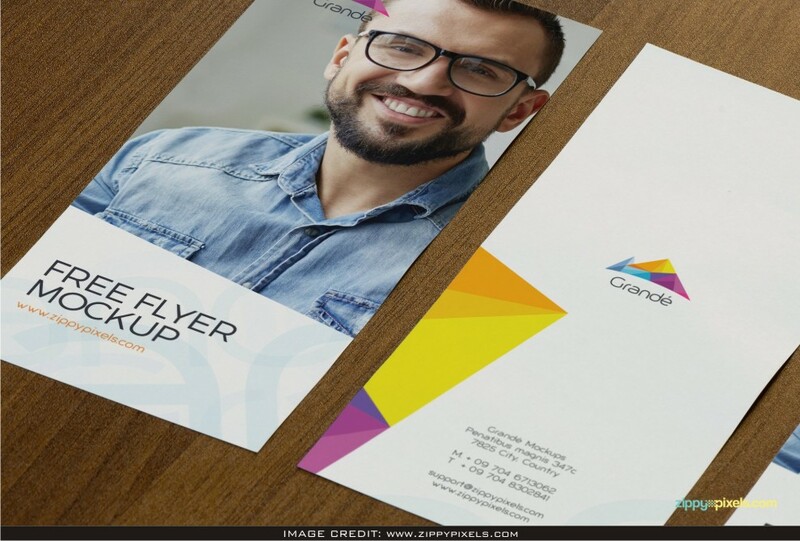 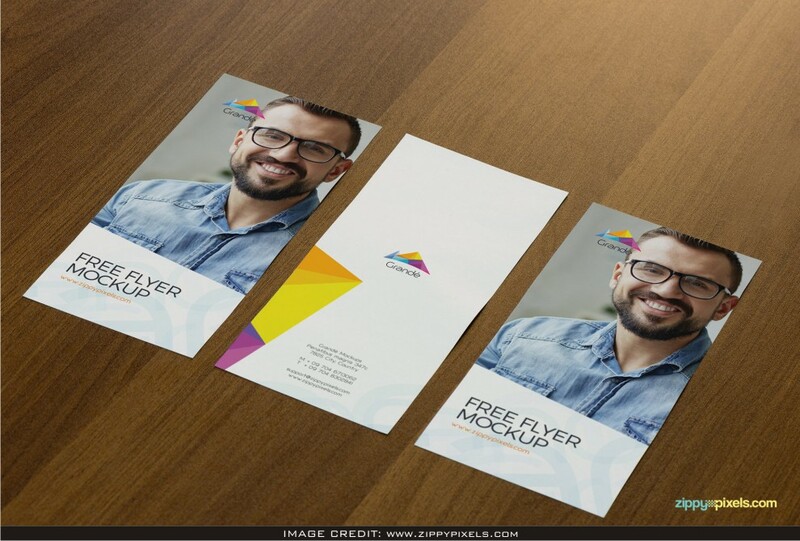 Appealing Flyer Mockup Free Download. 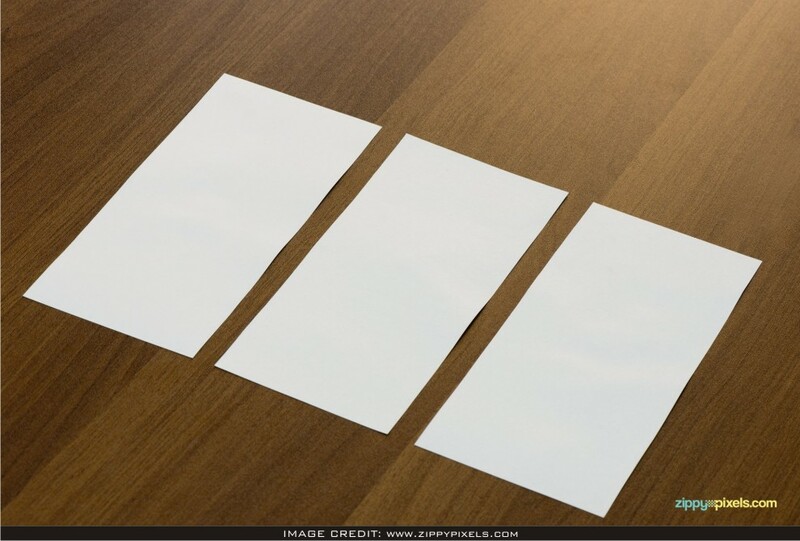 This free psd mockup file was found from the stunning maker called Zippypixels. 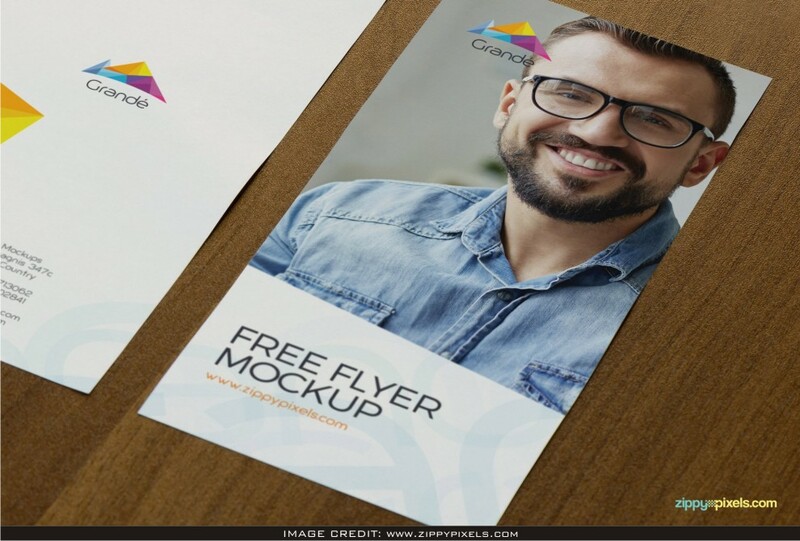 In this completely customizable mockup you can easily include your own design artwor.